2 days after receiving prepayment. Wire diameter: from 0.254mm to 5.5mm. Zinc coating: from 7gm/m2 to 500gm/m2 etc. Packing: plastic spool, coil, carton etc. Galvanised wire, galvanized wire, galvanized iron wire is offered at competitve prices and best quality. 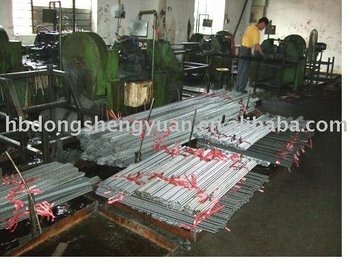 Two kinds of galvanized wire: electro galvanized wire and hot dipped galvanized wire.